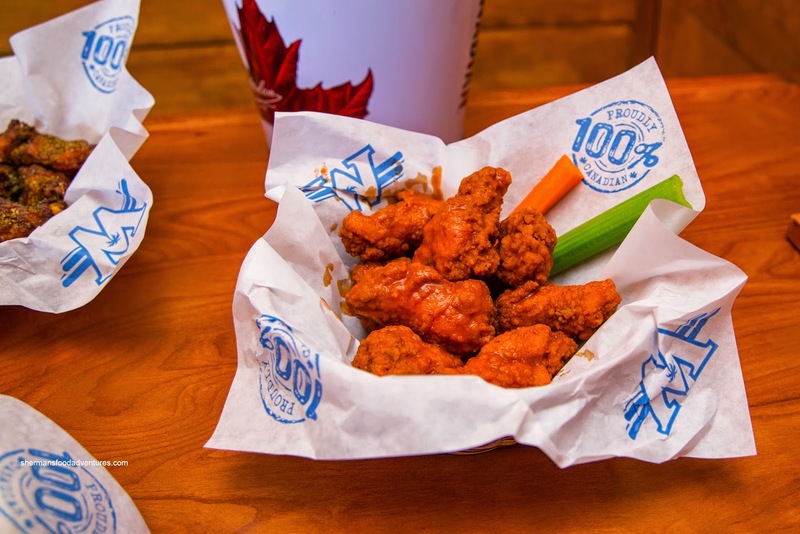 If you love chicken wings, you might be familiar with the chain Buffalo Wild Wings that is found primarily in the US (it is available at some Fatburger locations in Canada too). 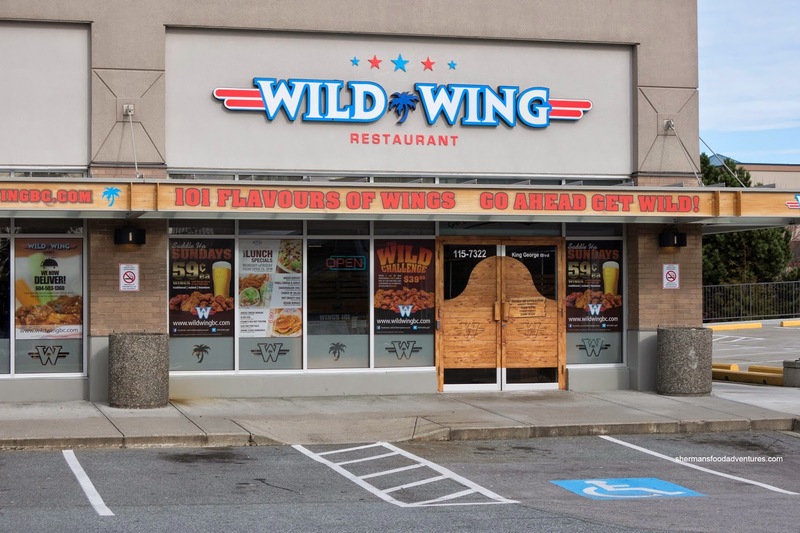 So when I noticed a new place in Newton named "Wild Wing", I had to do a double-take. No, they didn't suddenly open locations North of the border, rather, it is another one of those "similar" restaurants such as Jugo Juice (Jamba Juice). Well, I do love chicken wings, hence, I made a note to visit it one day. In fact, I made several visits because they boast 101 flavours! Luckily I was here without Miss Y since she would insist on ordering something other than wings (in a place named Wild Wing). Therefore, with only myself making the decisions, I had 2 order of wings including the Lemon Pepper (without batter) and Hot (with batter). When they arrived, I was impressed with their size as even the non-breaded wings were fairly large. Crispy, well-seasoned and relatively moist inside, the lemon pepper wings also sported well-rendered skin which didn't have a bunch of fatty portions. There was a noticeable zing accented by only a bit of pepperiness. As for the Hot Wings, they were doused in the typical vinegary sauce that was only mildly spicy. 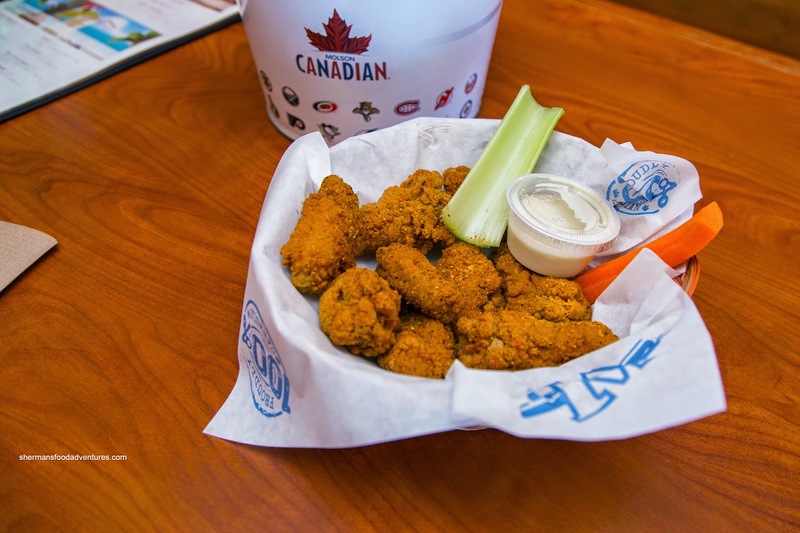 Since they were breaded, the wings were larger where the meat was more succulent. On the side, there was a nicely chunky blue cheese dip. For my main, I decided to try the Cheeseburger with fries. It looked legit, but sadly, there were some issues. 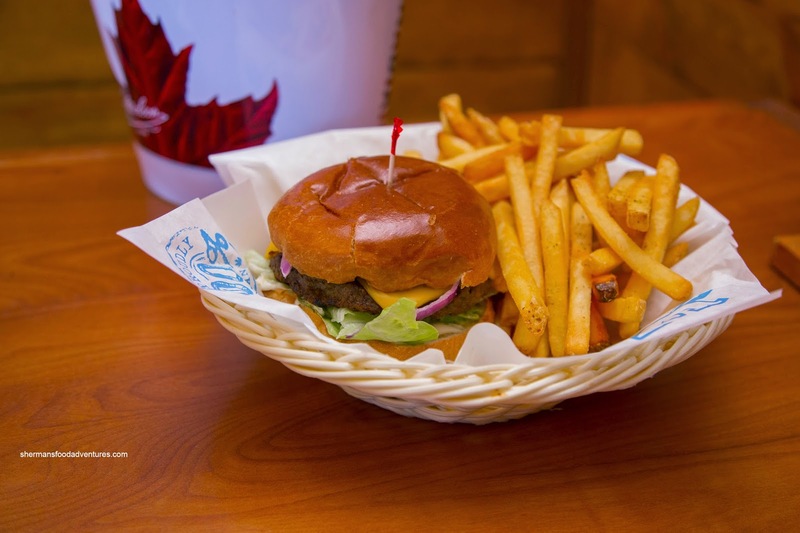 First of all, the brioche bun was too light which meant it didn't survive the entire meal without everything sliding and falling out. Secondly, the patty was over-processed and seasoned where it lacked natural meat texture and flavour. With all this being said, the burger wasn't bad - it just wasn't memorable. As for the fries, they were lightly crispy and prepared properly. Returning with Zamboni Guy, since he loves chicken wings and beer, we decided to go for 2 orders including the Applewood and MyThai & Pineapple. 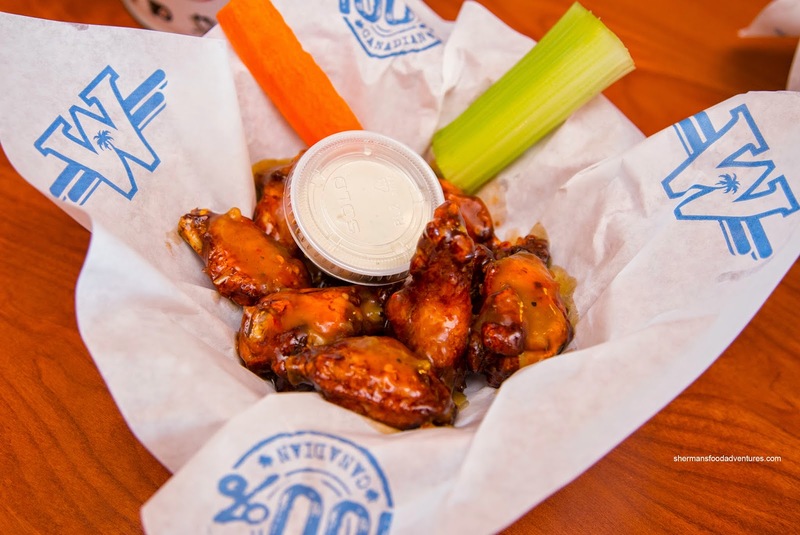 To change things up, we had the dry wings with batter and the sauced wings without (opposite of the last time). Personally, I much preferred the dry wings without batter since the skin rendered down more. 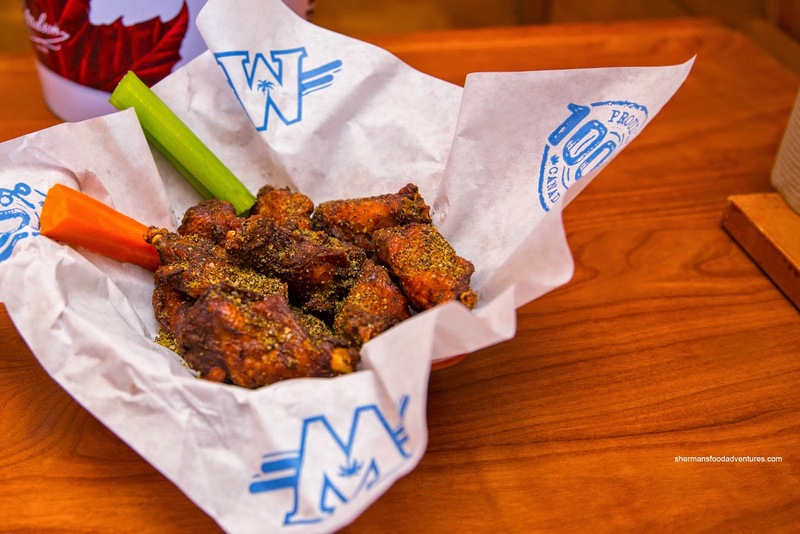 However, with the batter, the applewood wings were quite juicy and spiced with a slight smokiness and tang. On the saucier side, the Thai & pineapple was also quite moist, but far too sweet for our liking. Despite this flavour, the 3 other ones I've tried were decent considering that the wings were not overdone. In terms of value, it is moderately-priced, but can get up there if you want to be full on wings alone.